Hot Area! Homes in Albany Park are moving fast. Steeped in a rich tradition of ethnic diversity, Albany Park is a northwest side bastion of unique grocery stores, restaurants and shopping, all nestled within a multicultural community. Residents from Korean, Mexican, Middle Eastern and former Yugoslavian descent bring their influences to one of Chicago's liveliest neighborhoods. 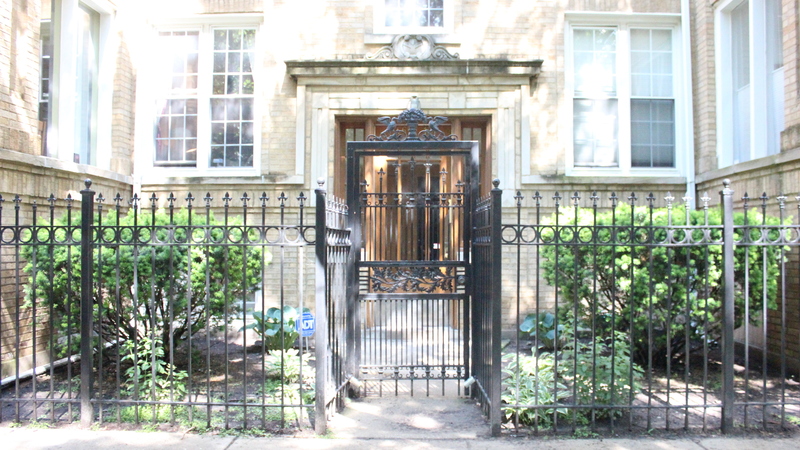 In fact, Albany Park holds one of the highest ratios of foreign-born residents in the city, which is reflected in the local fare and youth theater projects. Area teenagers and young adults band together to form a multicultural, ensemble group that embraces today's issues and shares the stories of modern-day immigrants and working-class Chicagoans. Enjoy the international tastes of this diverse neighborhood year round, but when August arrives, get ready to join the fun at the annual Albany Park Summer Fest. 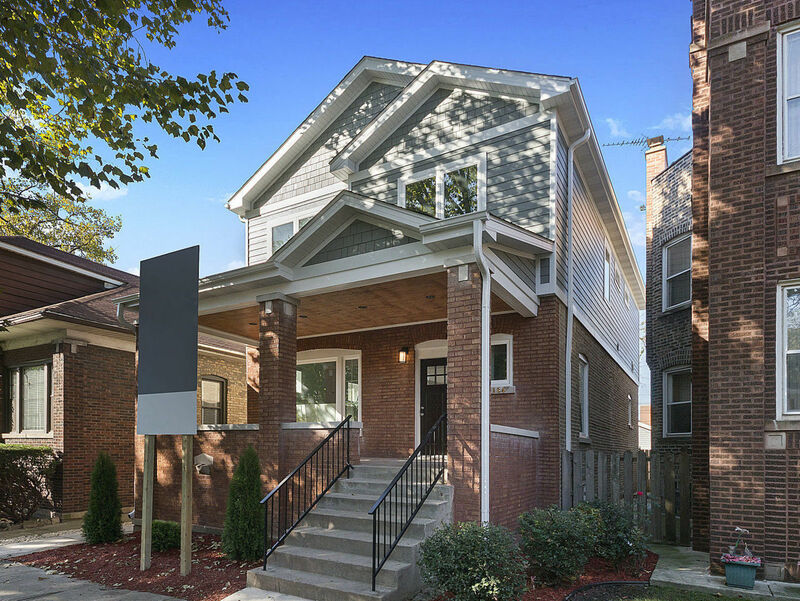 The average sale price of a home in Albany Park is represented by the chart to the right. The red line indicates the average price based on the total time frame selected in the drop-down window. The blue line indicates the average sale price for the particular month within that time frame. For more detailed information on Albany Park sign up for the trends report below or contact your Dream Town broker. The average number of days a home in Albany Park spends listed for sale is represented by the chart to the right. The red line indicates the average number of days based on the total time frame selected in the drop-down window. The blue line indicates the average number of days a home spent on market during the particular month within that time frame. For more detailed information on average market listing times in Albany Park sign up for the trends report below or contact your Dream Town broker. The average sale price of a home compared to its listing price in Albany Park is represented by the chart to the right. The black line indicates the baseline listing price for homes during the time frame selected in the drop-down. The red line indicates the difference between the average listing price and the average sale price during the particular month within that time frame. For more detailed information on Albany Park sign up for the trends report below or contact your Dream Town broker. The total number of listings in Albany Park is represented in the chart to the right. The red line represents average number of days based on the total time frame selected in the drop-down window The blue bar represents the current number of listings during the particular month of that time frame. For more detailed information on Albany Park sign up for the trends report below or contact your Dream Town broker. Giancarlo Bargioni has been working towards his career in real estate since the age of 18, after a real estate seminar inspired him to learn more about the industry. 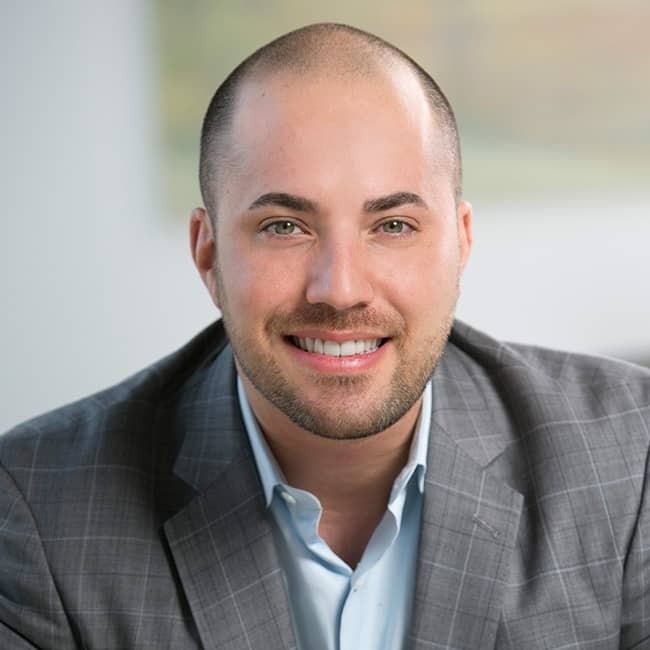 Since graduating from DePaul University, he has worked primarily in residential sales—in which he has been recognized as a top sales producer—residential rehab and development, and property/community association management. His experience has given him a degree of construction and maintenance insight that he readily shares with his clients to help them prepare to sell, improve, or know what types of repairs will be needed when making a purchase prior to inspection. He specializes in an array of real estate types and transactions, including single family homes, multi-unit properties, condominiums, short sales, foreclosures, and auctions. His professional certifications include an ABR certification, Managing Brokers license, and CMCA license. A Chicago native, Giancarlo has been fortunate to grow up and live in many of the city’s different neighborhoods. He currently resides in Sauganash, which he praises for its beautiful homes, excellent schools, and thriving parks and community groups that make the area perfect for families. In his spare time, he enjoys traveling, watching basketball and Argentinian soccer, and practicing Brazilian jiu jitsu (at which he has currently achieved the rank of purple belt). Giancarlo Bargioni will be in touch to confirm your appointment.